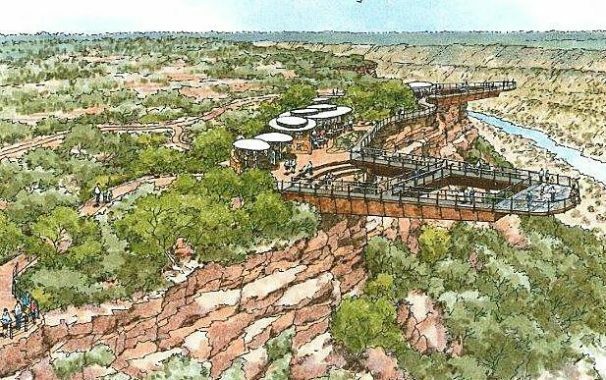 The first stage of the Kalbarri Skywalk has begun with upgrades to the roadwork to the inland gorges underway. The sealing of the road out to the inland gorges is the first stage and is expected to take between 6 & 7 months. Completion of the roadworks is due by June 2017 (approximately). During this period there will be scheduled closures to the Kalbarri National Park*. Whilst the January school holidays are on there will be four days out of the week open to the public to minimise inconvenience to Kalbarri visitors. Whilst there will be some inconvenience for the next 6 months, the long term benefits to visitors and the people of the region will be well worth the wait we believe. 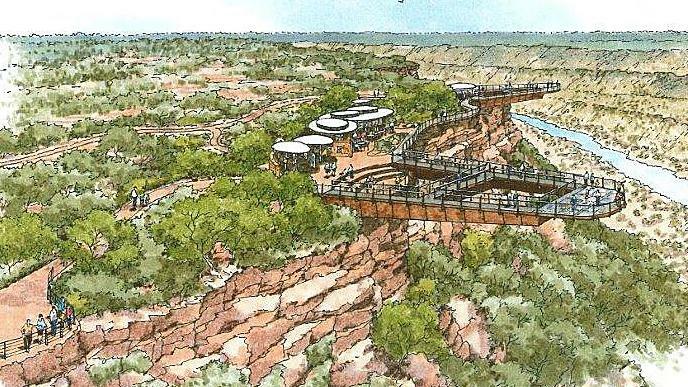 The skywalks will project 20m and 12m beyond the gorge rim, more than 100m above the Murchison River. There will be interpretation signs, parking for coaches and large caravans, shade shelters and toilets. The skywalks will be accessible to people of all ages and abilities. 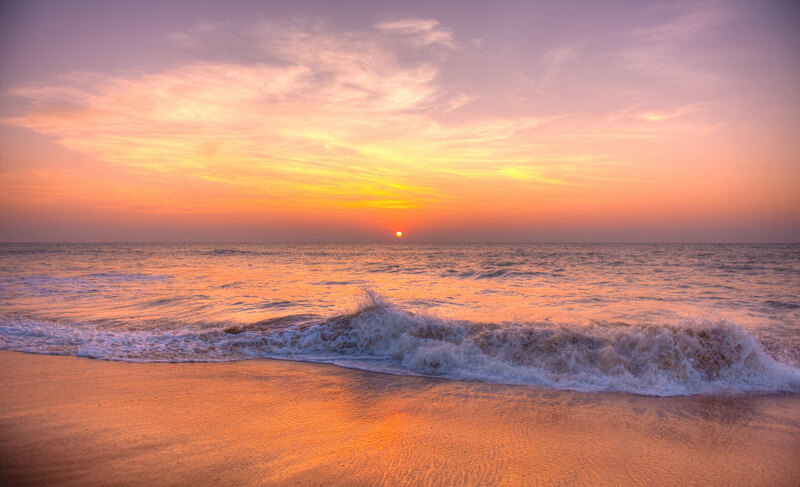 * The coastal gorges will still be open the whole time that the Skywalk / road works are underway.